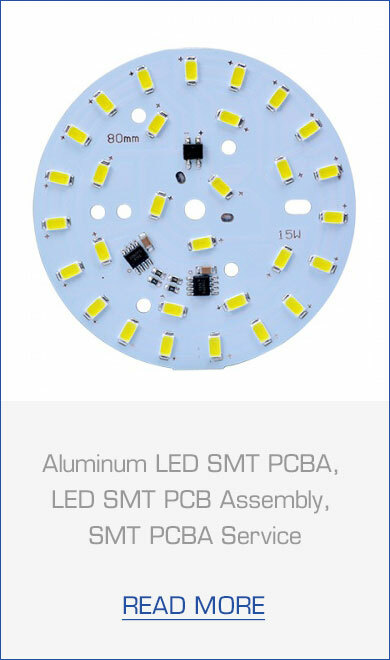 MOKO Technology Ltd is a certified quality manufacturer of LED PCB, LED light board and LED circuit board from China, we supply various high quality LED board, LED light printed circuit board with the best price. 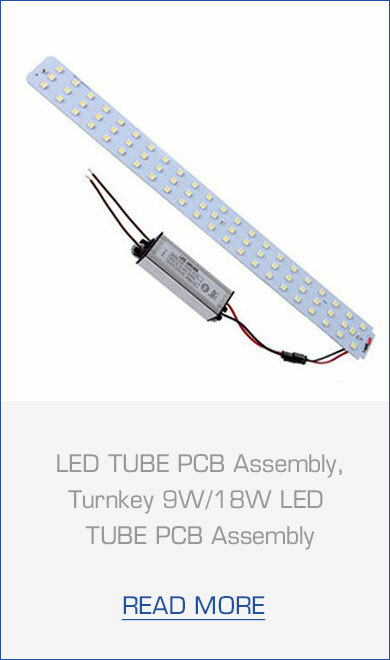 We are a skilled and experienced professional in providing apt LED Sign PCB and PCB fabrication service. 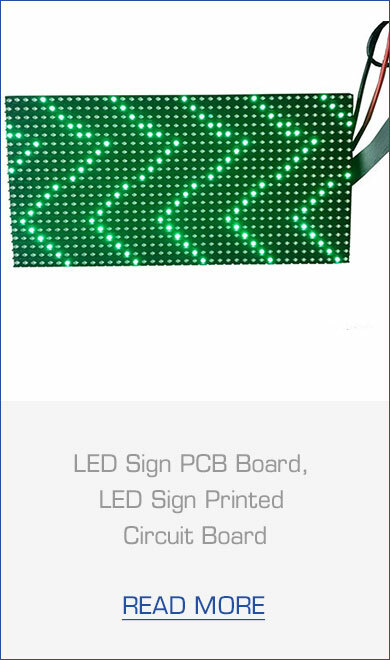 Our strong team of researchers and technical experts have made it possible to provide an effective lamination solution for your LED Sign PCB project. Be it high-frequency laminates, shrinking hole to hole pitch, exotic vias structures, multiple lamination cycles, lead-free or halogen-free solder assembly with strict environmental security considerations and high operating temperature are some of the highlights to our tough laminate technology implementation. If you have any question on our LED PCB, contact us our professional customer service teams, we will reply you within 12 hours.